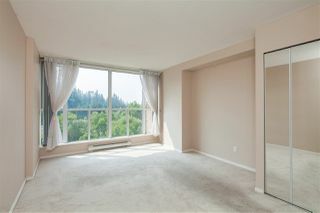 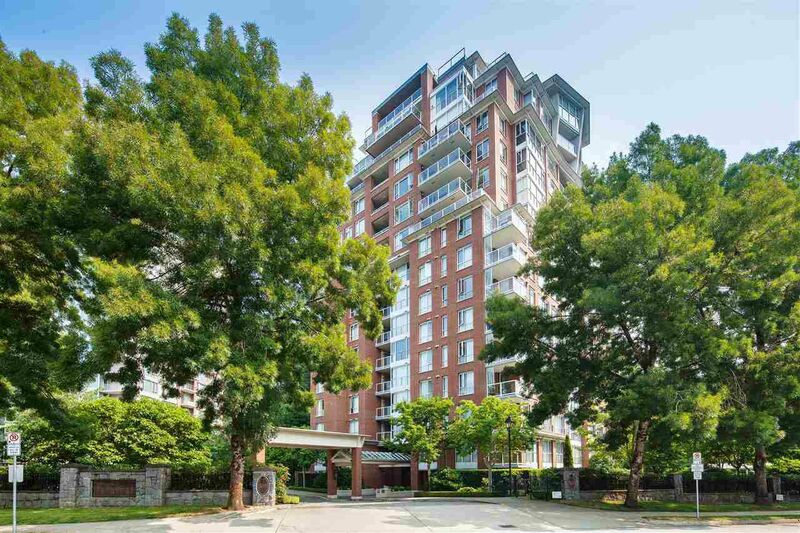 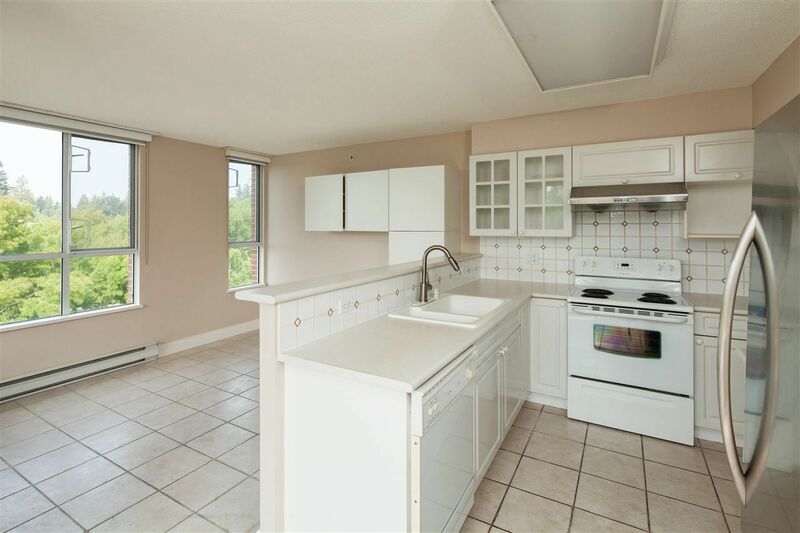 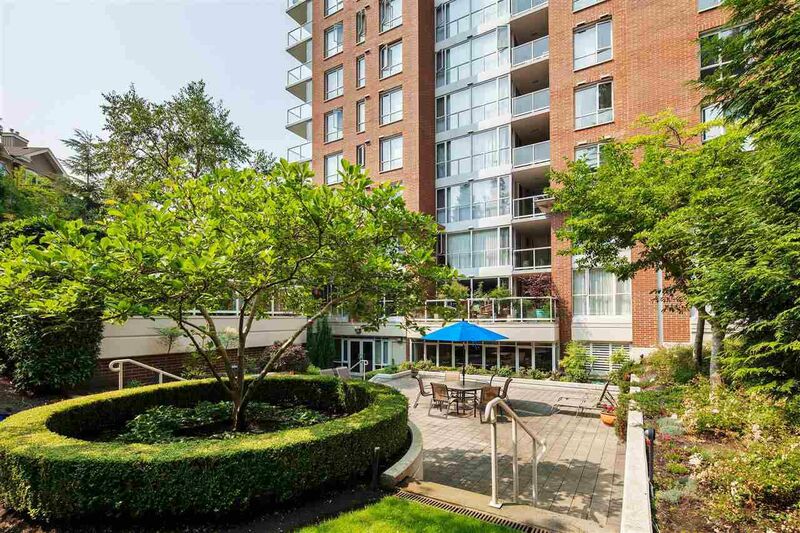 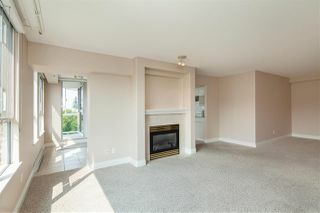 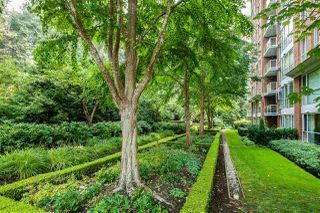 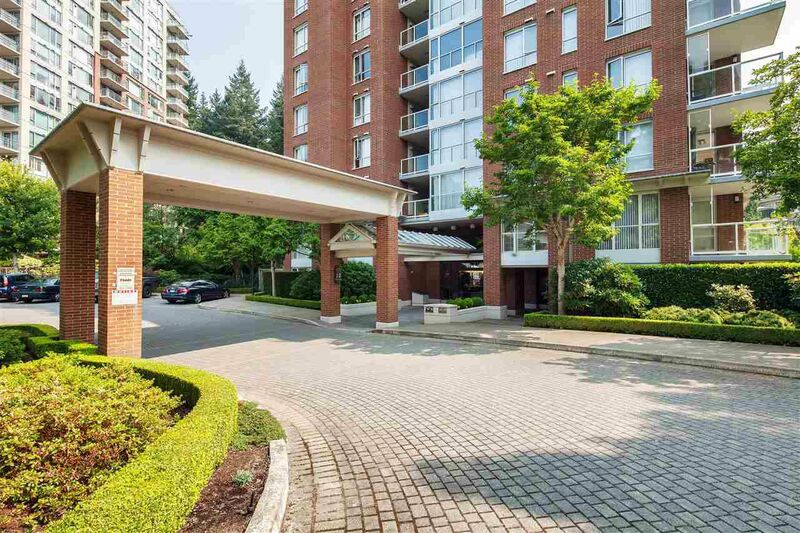 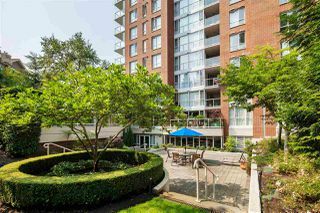 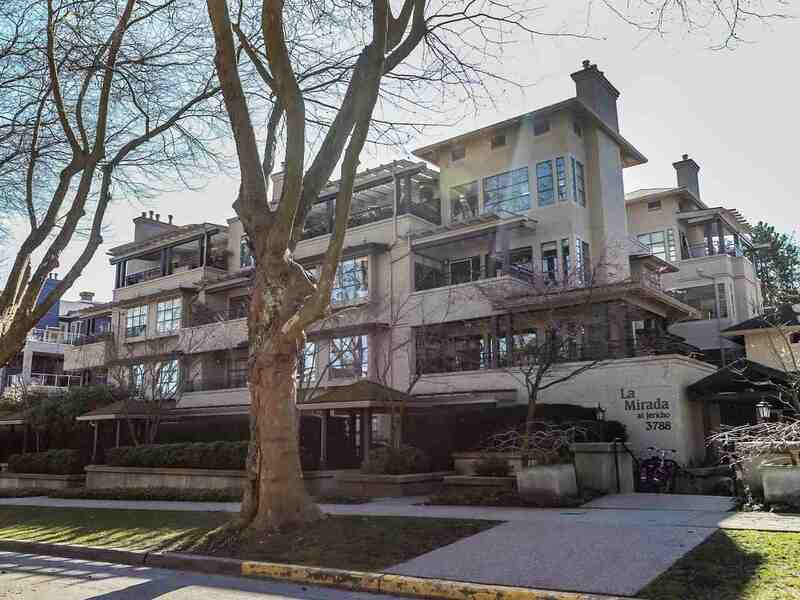 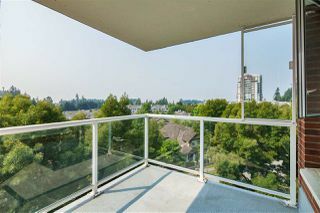 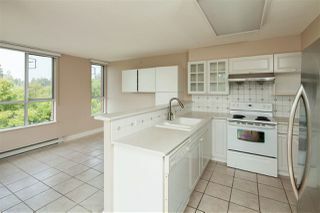 ALL THINGS ARE BRIGHT and BEAUTIFUL in this spacious 2 bedroom, 2 bath SW corner suite in Hampton's sought after BALMORAL. 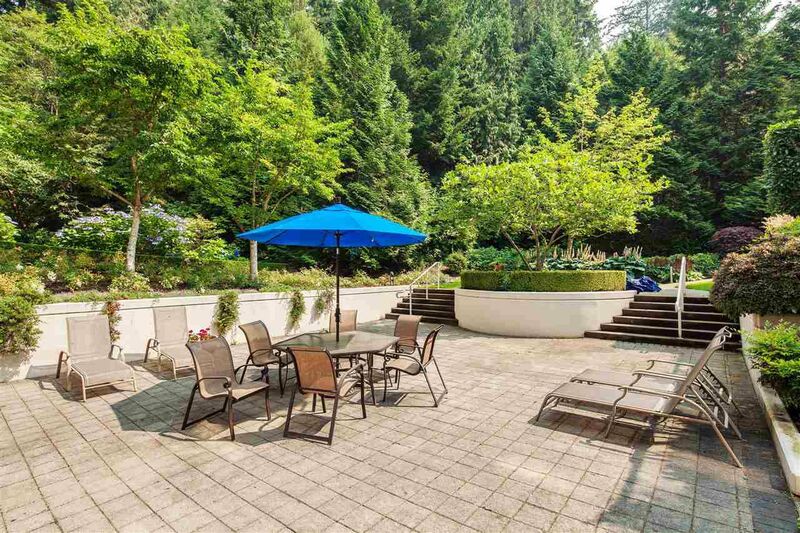 Serene outlook over tree tops out to Georgia Strait and mountains. 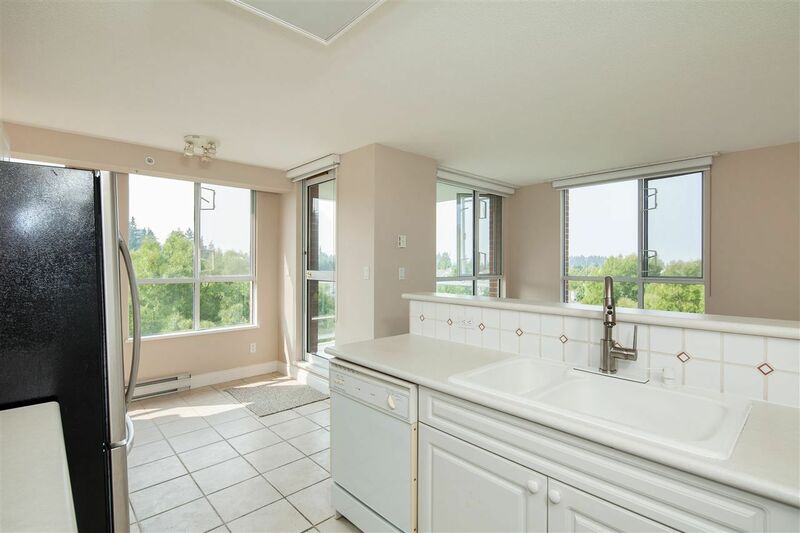 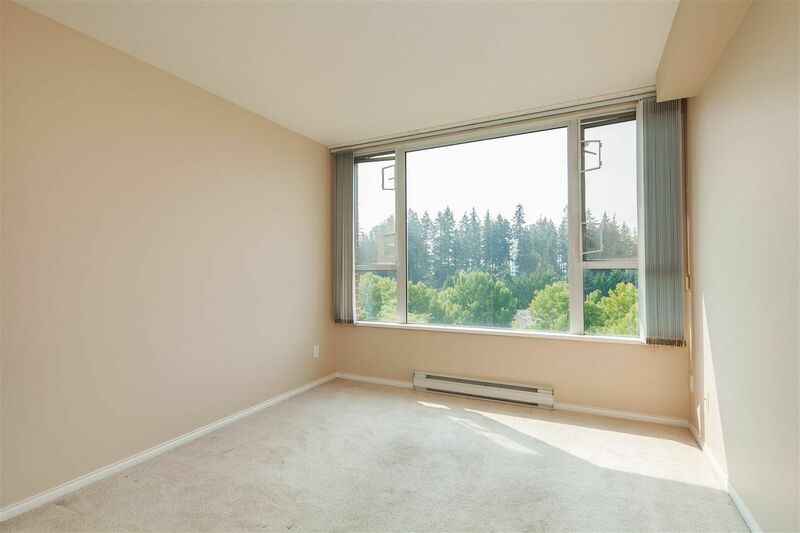 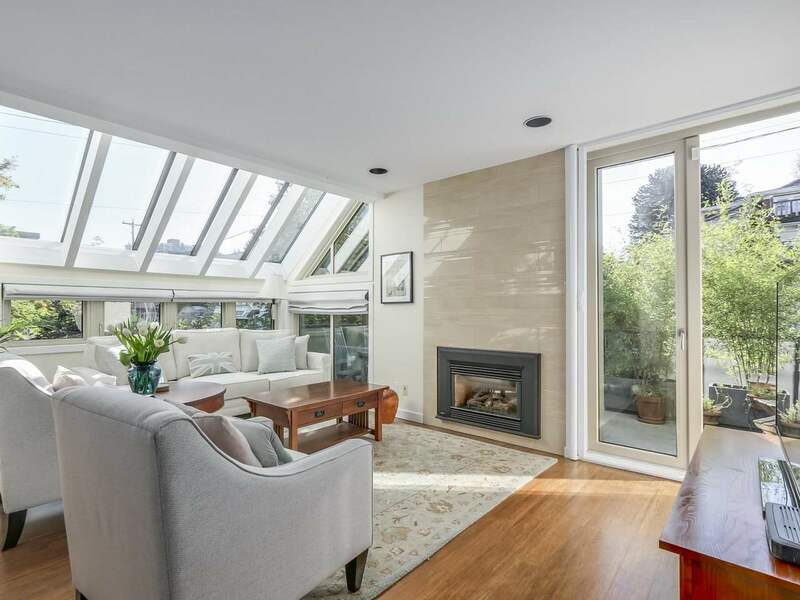 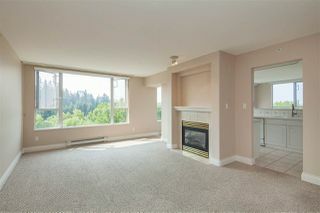 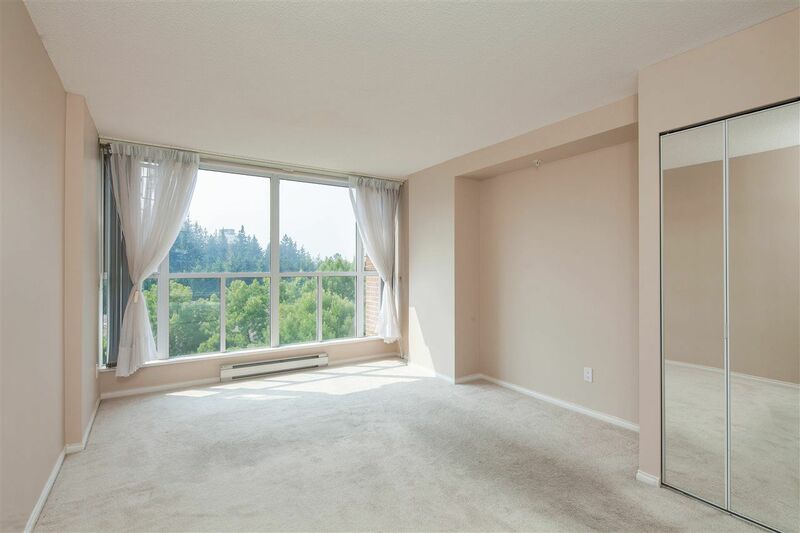 This natural light filled home is right next to Pacific Spirit Park. All rooms are designed for house-sized furniture. Cozy up in front of the gas fireplace in those winter days and enjoy morning teas and summer dinners or gas BBQ on the sunny balcony. Entertain your guests in the formal living/dining room or in the kitchen with family room. 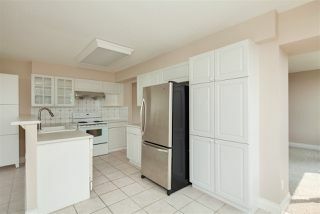 Also there is a kitchen eating area that could easily become your home office. 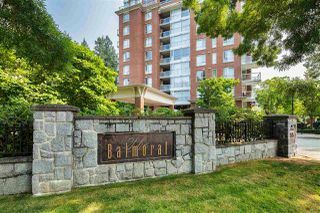 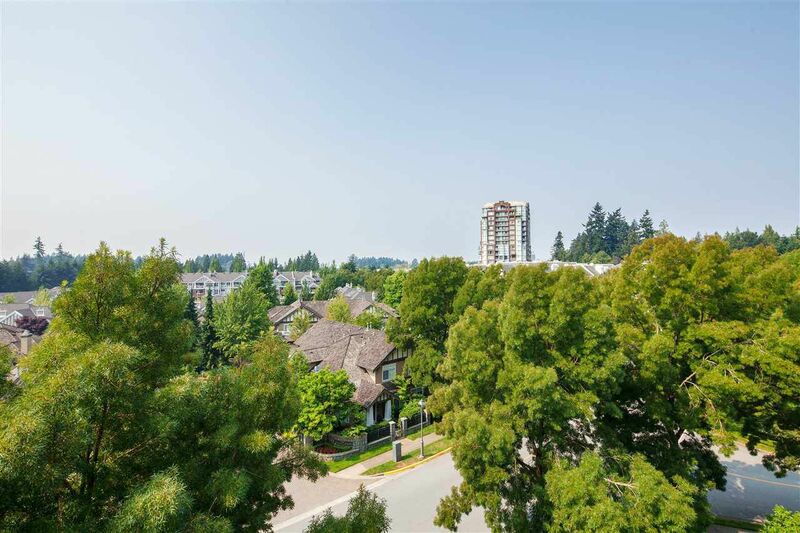 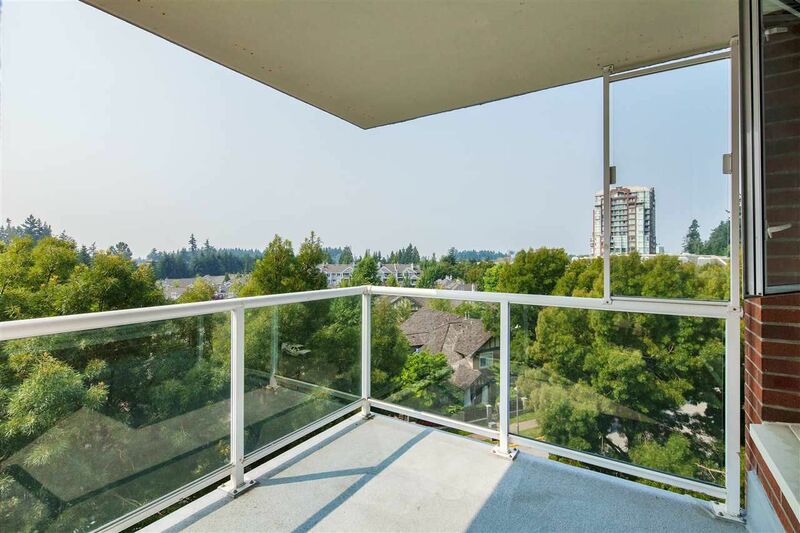 Steps away from shopping, restaurants, community centres and parks. This home comes with 2 parking stalls, 1 storage locker and in-suite laundry. 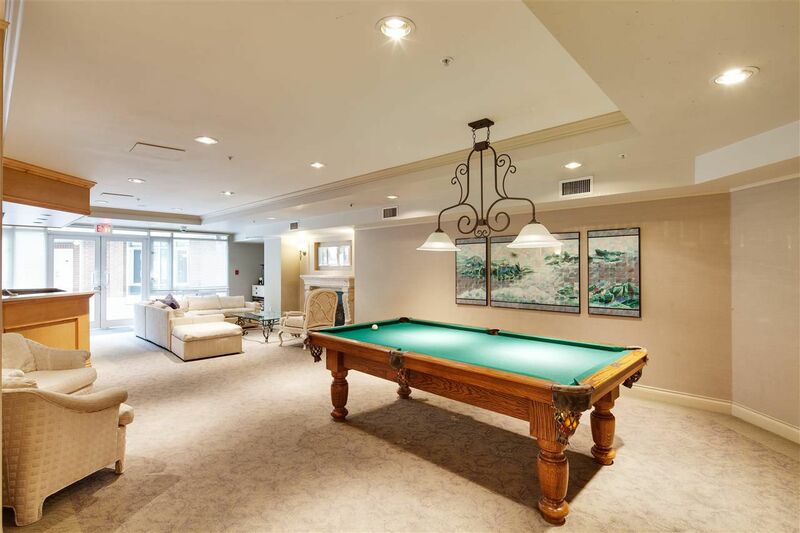 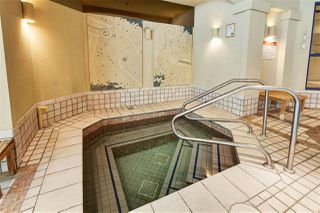 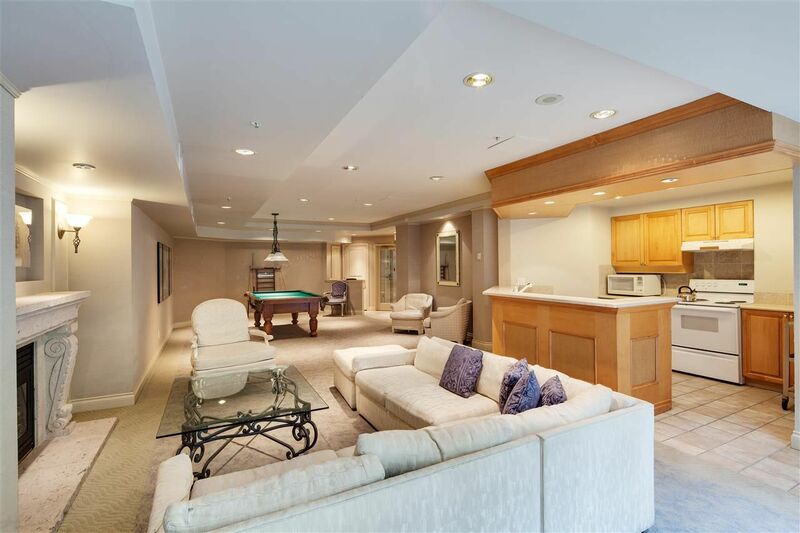 Great amenities include bike storage, indoor pool, sauna, hot-tub, exercise room and live-in caretaker. 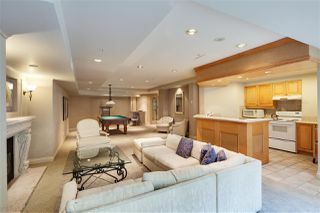 Truly a delightful suite and a treasured location. You'll love it! 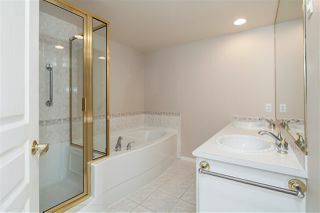 Shown by appointment only with 24-hour notice. 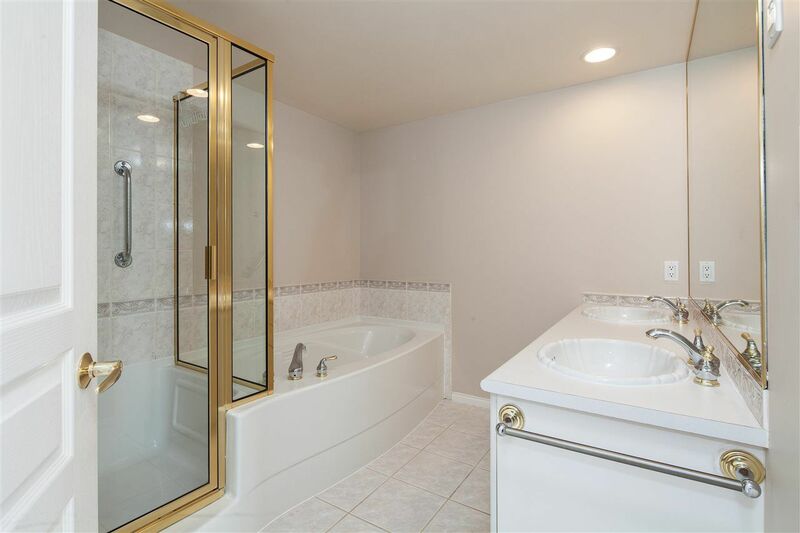 A pleasure to show.